We need to print the coupons out and get the Cartwheel coupon. You will need to sign up with Cartwheel if you have never used it before, but its an easy sign up. 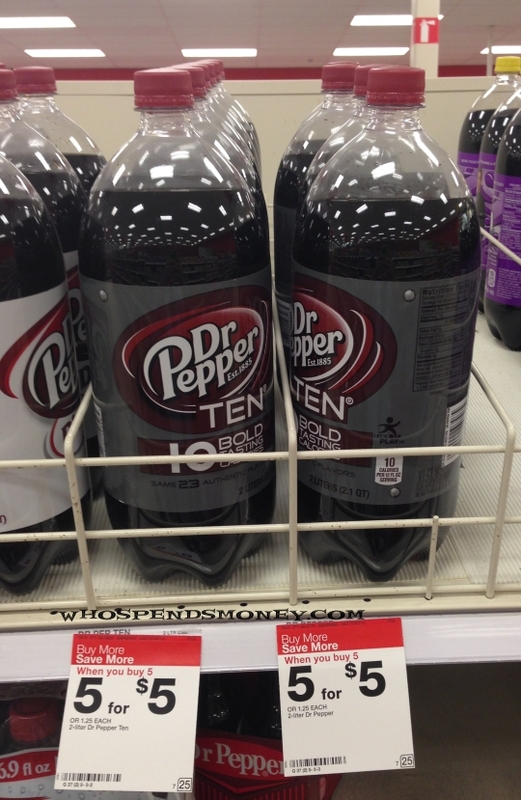 Once you sign up, “load” the Soda TEN Products Cartwheel coupon, and click the barcode symbol in the upper right. It will take you to a screen where you can print out the Barcode which IS the coupon. You can also load/use the Cartwheel Barcode coupon with a Smartphone. Then, again, just print the $1/2 coupon! 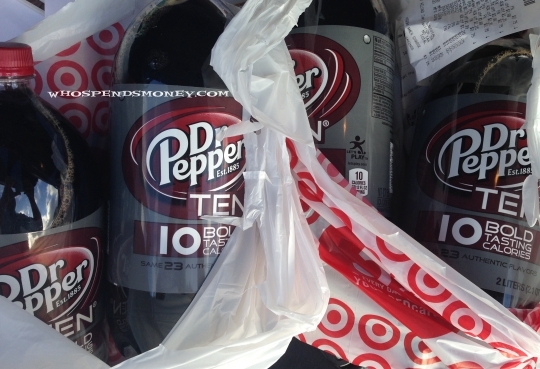 As with all things Target, you need to do the deal sooner than later, before they run out.